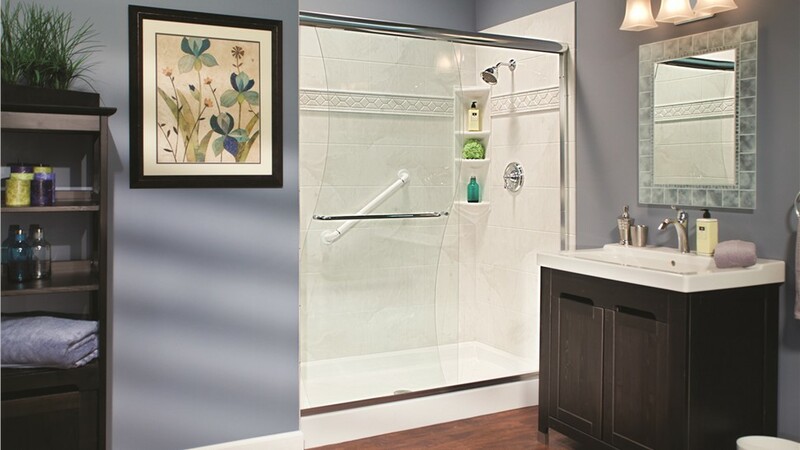 We offer several great options for showers to replace your old and dingy one. Are you getting tired of scrubbing the tile and grout in your dingy, old shower? If so, you can stop wasting your time and start relaxing more by having a new shower installed. 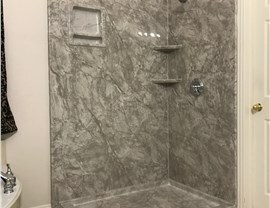 When it comes to bathroom remodeling, it is important to find an experienced company known for providing quality replacement showers. At Center Point Renovations, we have been in business for over 15 years, so you can count on our certified contractors to handle your next bathroom remodeling project in the Dallas area. 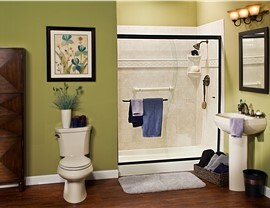 Homeowners in the Dallas area who come to Center Point Renovations get to choose from a variety of beautiful showers. 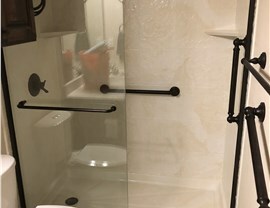 In fact, you can work with our designers to customize the color, style, and accessories of your shower replacement. No matter what your taste or budget is, we are confident that we will leave you with a beautiful shower of which you can be proud. 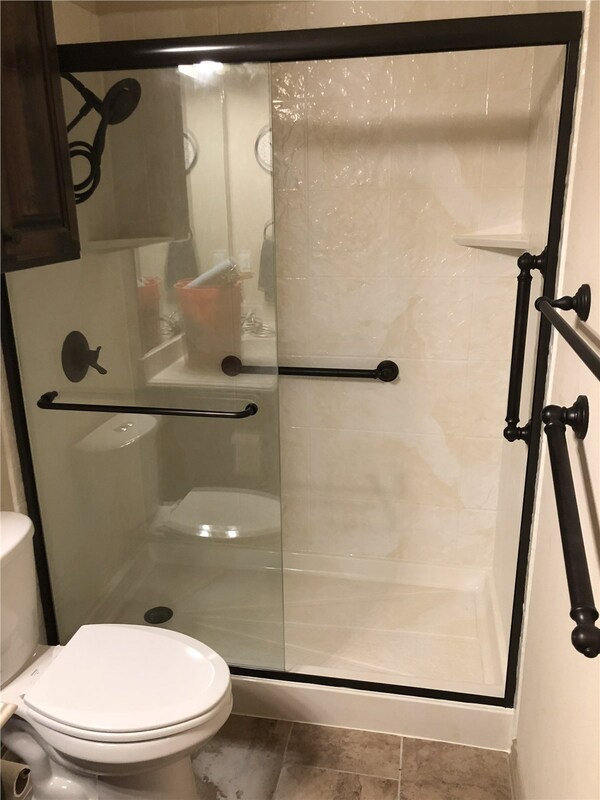 Mold and Mildew Resistance: We use products infused with advanced technology to prevent the growth of mold and mildew in your shower. 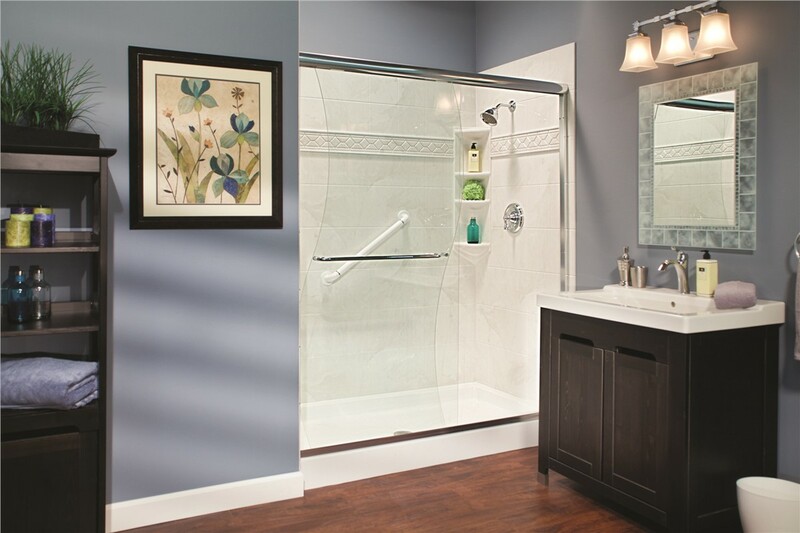 Easy Cleaning: Our showers are made of solid acrylic, so you won’t have to worry about scrubbing grout and tile. Fast Installation: Since it will be manufactured according to the measurements of your bathroom, we can replace your shower in as little as one day. Durability: The acrylic used to make our showers is durable enough to hold up to daily wear and tear while resisting chips and cracks. 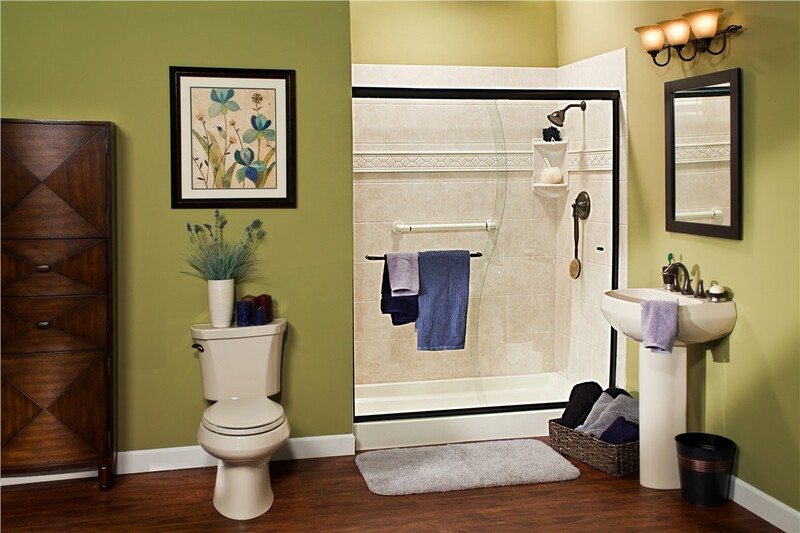 If you are ready to replace your shower, contact our licensed and certified bathroom remodelers today. 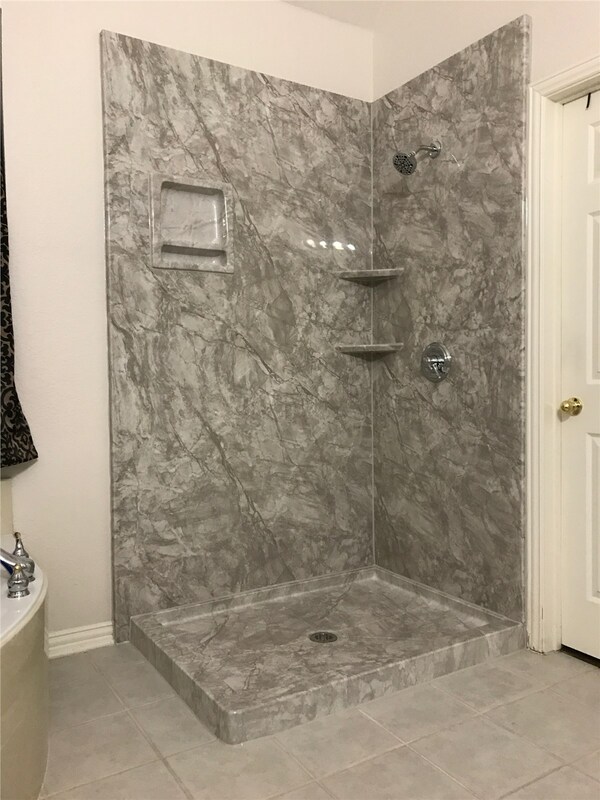 You can call to find out more about our bathroom remodeling products and services, or you can request a free quote by filling out our online form.